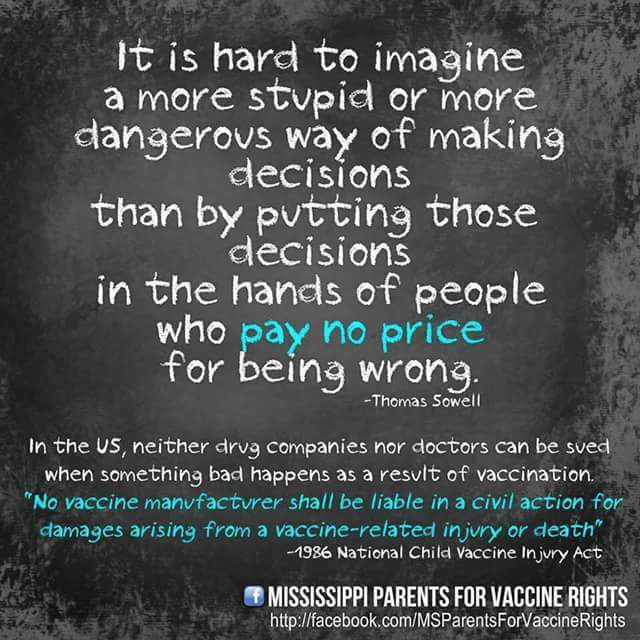 [FB 2017 June] Mary Holland explains the Vaccine Injury court How it is NOT an actual court with a Jury. 3 year Statue of Limitations. And how they turn away so many injuries, we are however at 3.6 Billion payout of our Taxes - and how this is a small Percentage of cases. (3 years for Injury - 2 years for a Death). 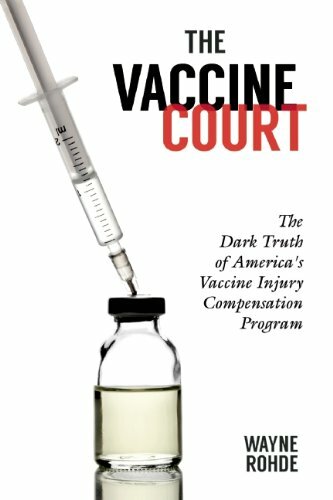 [2016 June] Vaccines Injuries and Deaths Increase in Government Vaccine Court Every day, people in the United States are being injured and killed by vaccines, and those numbers are increasing. 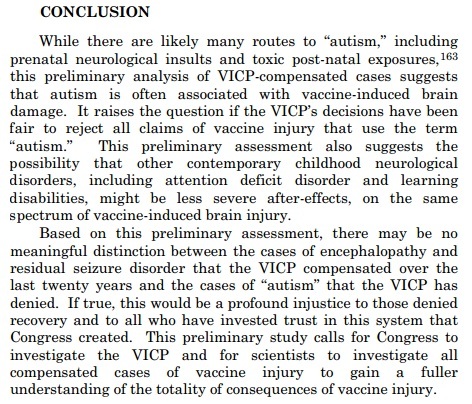 This is a fact that is not in dispute, as the Department of Justice’s quarterly report on vaccine injuries and deaths clearly demonstrates. [2011 Oct] Class action on cancer vaccine Gardasil A MELBOURNE woman who suffered an auto-immune and neurological attack after being injected with the cervical cancer vaccine Gardasil is leading a class action against its manufacturer. 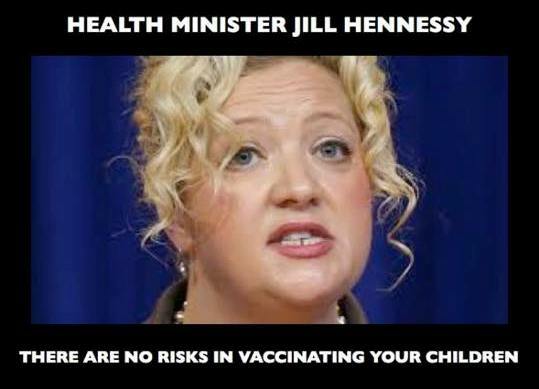 Seven other Victorian women who are considering joining the court case against Merck say they have suffered anaphylaxis and physical breakdowns as a result of the vaccine. One has attributed a miscarriage to the injections. 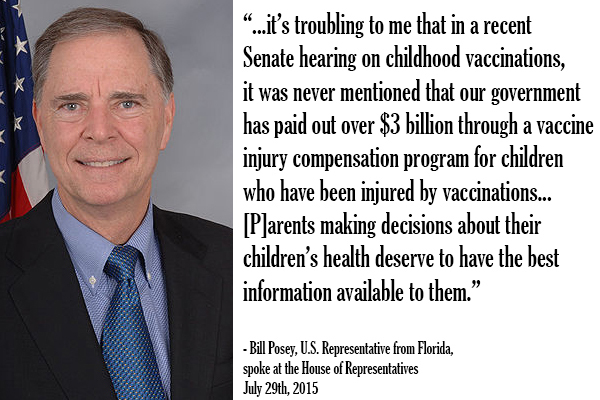 The Victim Friendly National Childhood Vaccine Injury Compensation Act: You've Got to Be Kidding! by Stanley P. Kops, Esq. 4 Oregon Families Sue 12 Drug Cos. The records of the emergency room visit and the records of Dr. Barnett were never recovered. 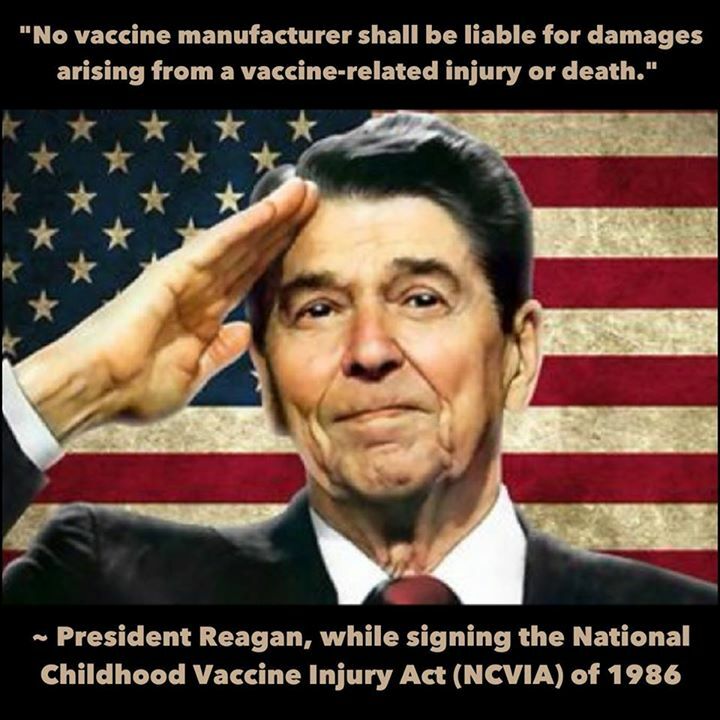 The Table further provides that in order for the vaccine recipient to qualify for an award, the first symptoms of either such injury, or the first symptoms of a "significant aggravation" of either such injury, must have been exhibited within three days of the inoculation.